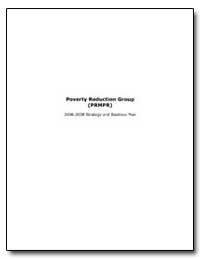 Preface: This training manual is one of four manuals prepared for the World Bank project, Mitigating Global Climate Change through the Development of a Quality Process Infrastructure for Renewable Energy (referred to as the Quality Program for Photovoltaics, or QuaP-PV, for short). This training manual is specific to quality improvement of photovoltaic (PV) testing laboratories. It addresses testing of PV components and small systems. The manual is organized in three parts. The main text contains seven chapters dealing with laboratory accreditation, and PV product testing and certification. 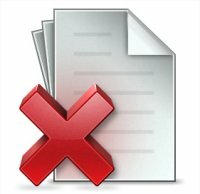 Each of four appendixes is an important reference document for quality improvement of PV testing laboratories. The viewgraphs correspond to the material in the main text. 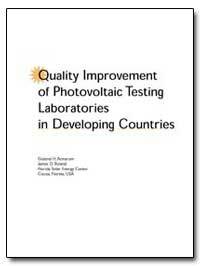 This manual is recommended as a text for training workshops on the quality improvement of PV testing laboratories. 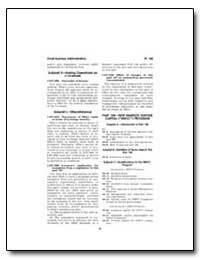 A pilot workshop based on the manual was presented in Jaipur, India, October 4?8, 1999. The pilot workshop indicated that the content of this manual can be covered in sufficient detail in a three-day training workshop.